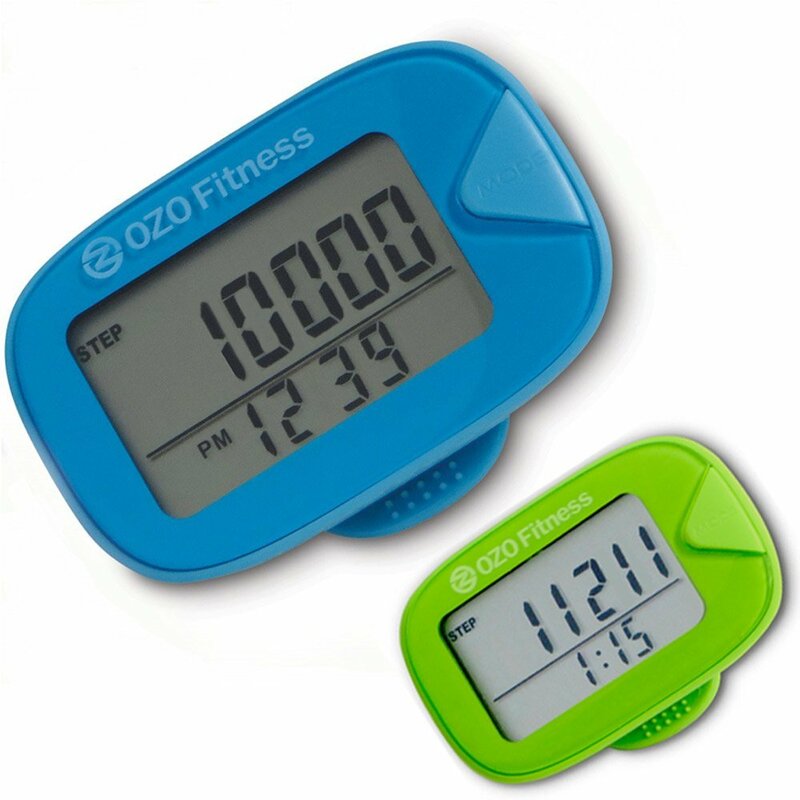 I just got this great pedometer from OZO Fitness. This is a great way to keep track of your exercise habits. I have started walking and exercising more as part of my healthy living goals for the year. I got this in order to track how many steps I’m taking during the day. It works really well and it’s really easy to use. You actually have several features on this pedometer. You have a clock that is always displayed on the bottom. You can also cycle through the features of tracking steps, timer, how many calories you have burned, and more. You can also store information in the memory for seven days. I love this feature so I can see how I have done for the week. I usually store them in the pedometer during the week then at the end of the week I transfer it all to my journal. It clips right onto your waist belt or clothes. Very nice pedometer. You can purchase one on Amazon! Or Visit Their Website!